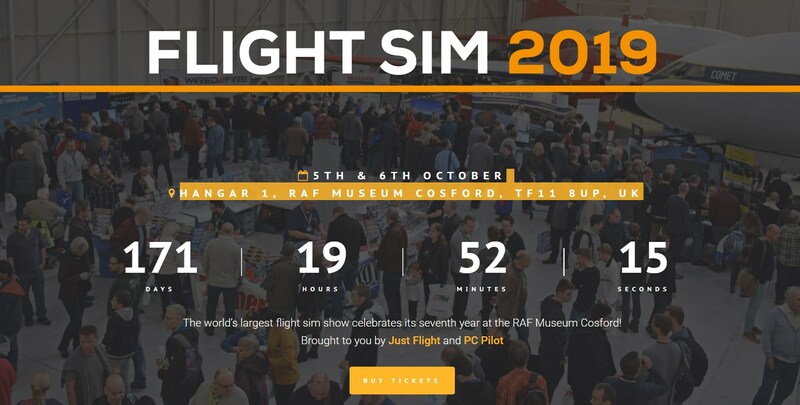 Whilst hype is building for FlightSimExpo this coming June, UK fans may be excited to hear that the annual Flight Sim Show in Cosford has had its first round of exhibitors announced, along with tickets now on sale. 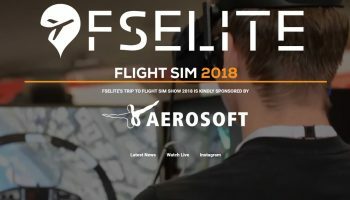 For the first time, the Flight Sim Show at the RAF Museum in Cosford is now running for a whole weekend. 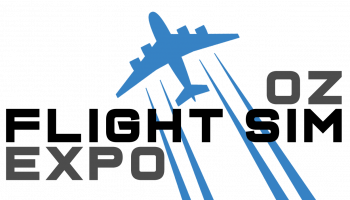 Both Saturday and Sunday will be full of events, talks and seminars from some of the biggest names in the development community. As for who will be there, so far the following developers/publishers/media partners have been confirmed. 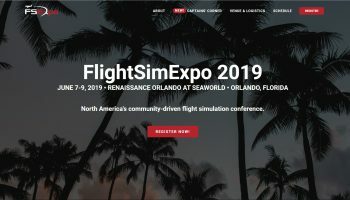 Tickets are now on sale from the Flight Sim Show website. Prices for a single day pass start from £10 (£12 on the door) and if you want to go for the whole weekend, then it will cost you £18 (£22 on the door). All online purchases will receive a complimentary gift bag. 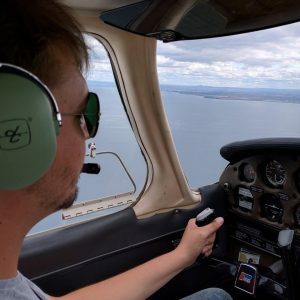 If you want to see what all the fuss is about, be sure to watch TheFlightSimDeck’s video on the show from last year.